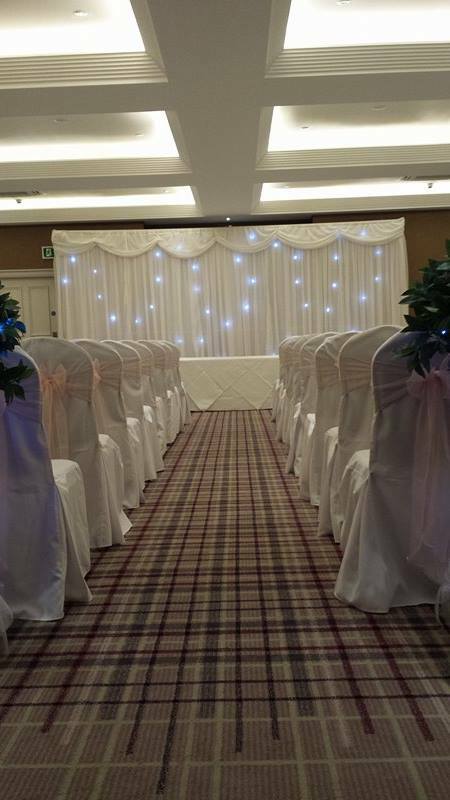 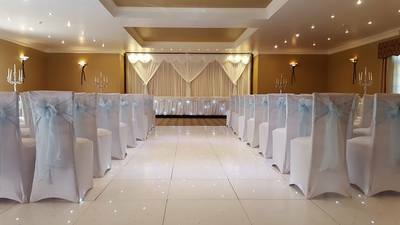 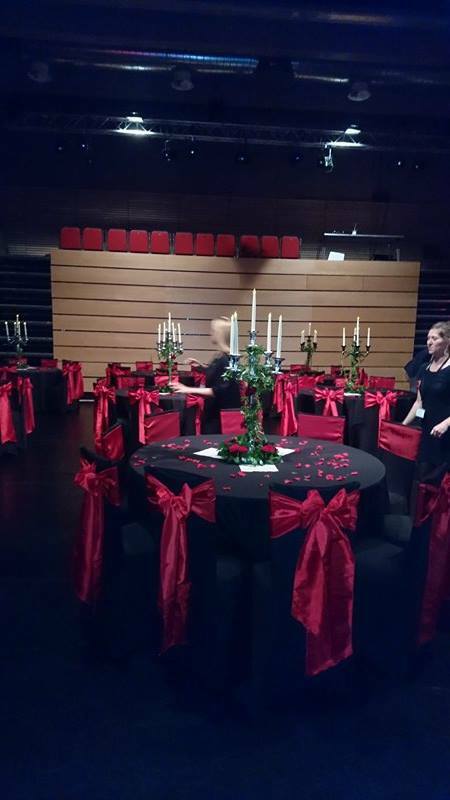 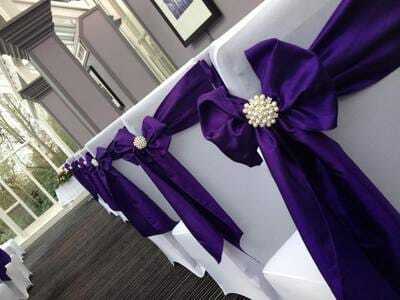 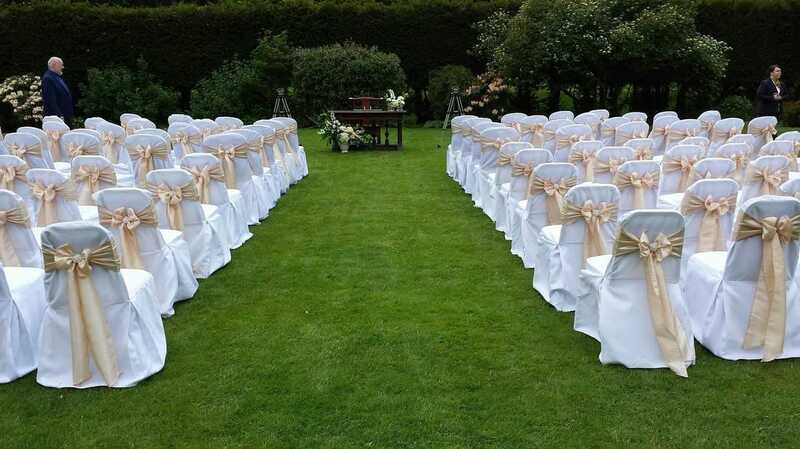 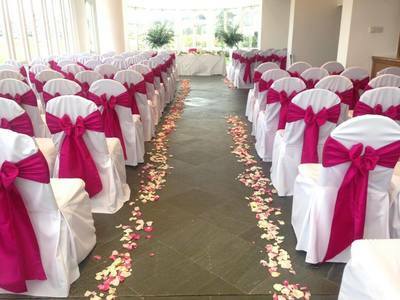 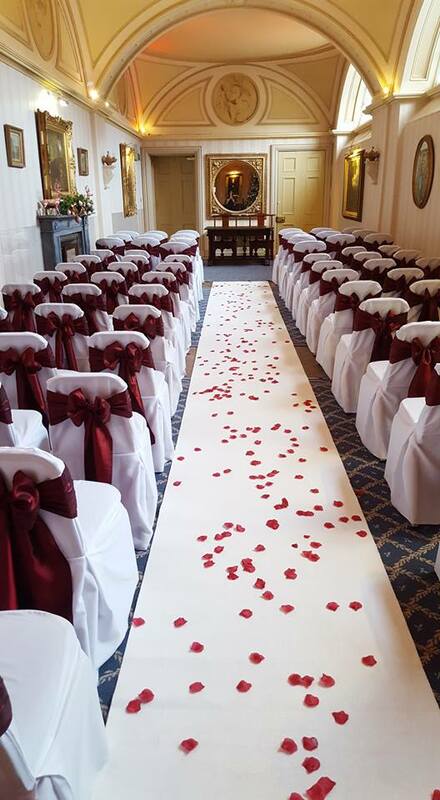 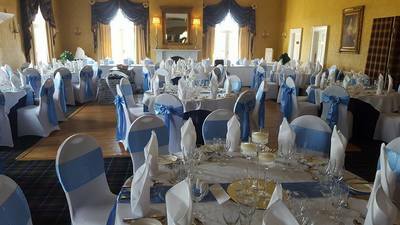 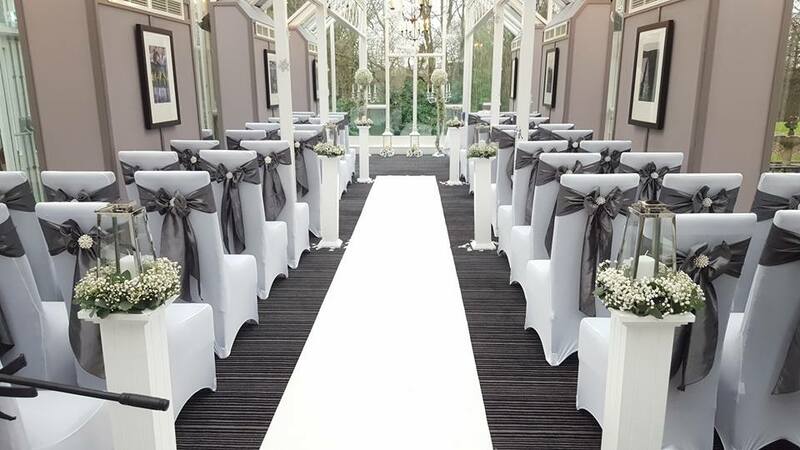 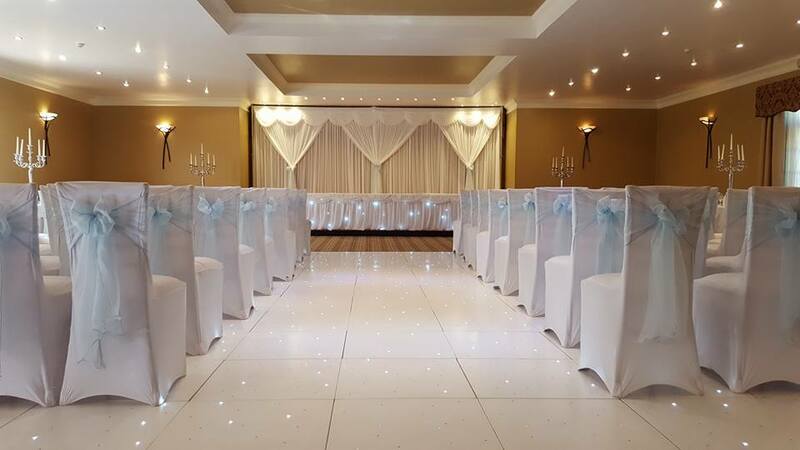 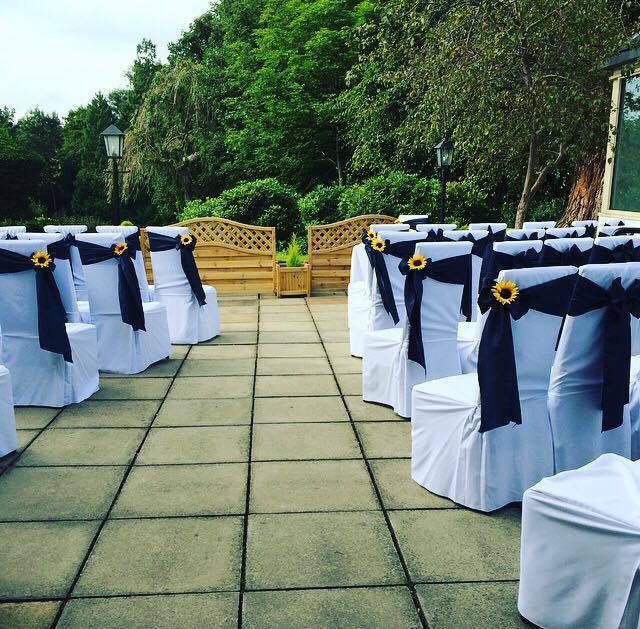 Chair covers really do make a huge impact on your venue. 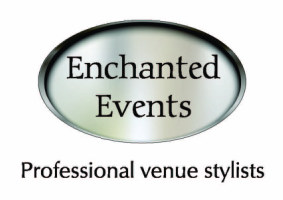 Most venue chairs are suitable to match your venue's decor but not your wedding theme. 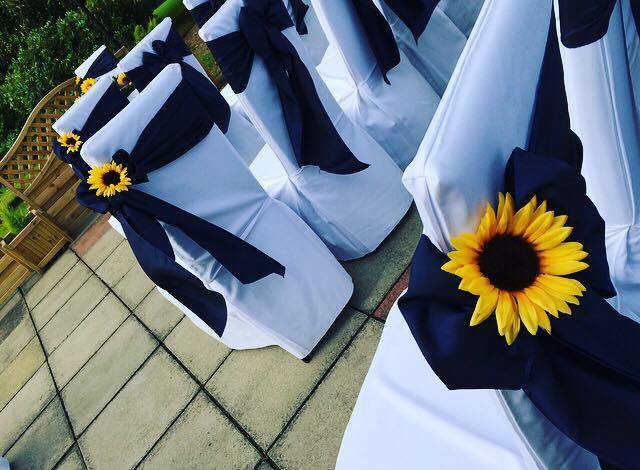 This is where chair covers are perfect as they create a blank canvas and can dramatically change the look of your room especially when you add a splash of colour with one of our sashes. 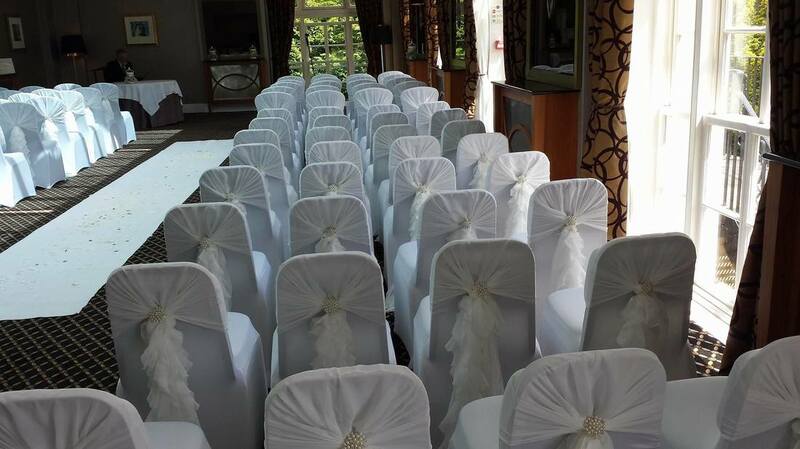 We have a range of cotton chair covers to fit various chair sizes (available in white only) and we also have our fitted lycra chair covers which are so versatile and suitable for almost any chair without arms.